Thank you for considering leaving a gift in your will to The Greens. 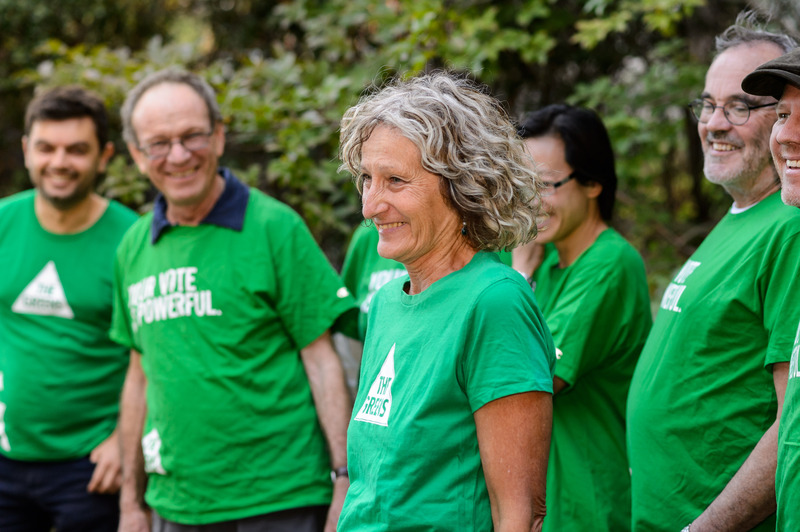 Your financial support will help us continue to influence the political system in Australia and around the world, with the aim of creating an environmentally and socially sustainable future. That’s because unlike the other parties, The Greens do not accept donations from vested corporate interests. We depend on private donations, which means bequests are a vital contribution to furthering our work. A gift in your will is one of the most effective ways you can help secure the future of The Greens for generations to come. While some gifts are small and others large, all are welcomed and valued. They are vital to providing The Greens with the funding base necessary to achieve our aims for the benefit of our children, grandchildren and beyond. Your bequest will one day help support the critical Greens activities that allow us to make a difference — everything from campaigns and advertising to staffing and member support, right across the party. Every gift helps to maximise the impact and success of our efforts to have members elected to all levels of government, as well as the campaigns on issues that our elected representatives advocate for throughout their work.